UK dealerships of all sizes are already using UPSTREAM to source and sell vehicles. Join them in accessing game-changing technology that instantly brings you quality stock from reputable vendors – without you having to waste time and money going out to find it. What are you waiting for? 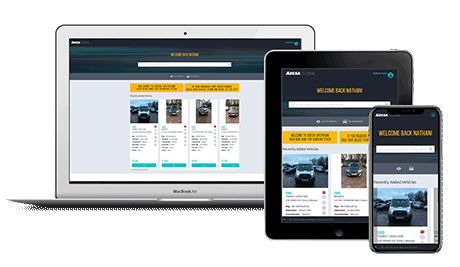 "ADESA UPSTREAM is a fantastic way to buy used car stock and we’ve been using it on a daily basis. The system is intuitive, stock is available at very competitive prices and the ADESA staff are helpful, knowledgeable and efficient." With UPSTREAM, you can take part in auctions wherever you are. 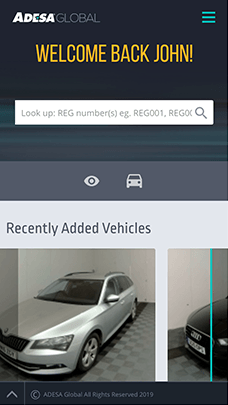 You’re able to view, monitor and bid for vehicles, with auctions taking place every day at times to suit you. That’s why more and more dealers are choosing ADESA UPSTREAM. Join them – and use the UK’s most advanced vehicle auction platform.